We have been supplying the world with practical products for baking ever since 1928. Our products make the baker’s work easier while enhancing the appearance of the finished product. Eco Bake: a highly affordable and totally chrome-free baking paper of high quality. Good baking release and excellent durability when heated. We recommend Eco Bake for single use. Silicone: a chlorine-free paper of very high quality and exceptional release properties. Can be reused several times. Gastronorm Silicone: a totally chlorine-free specialty paper with silicone coating and dimensions designed for catering ovens. 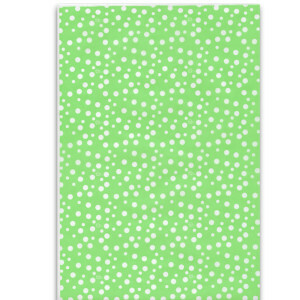 Our greaseproof paper is grease-repellent and has many areas of use. 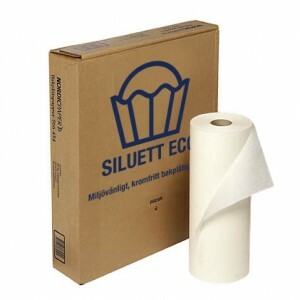 It is very well suited for cold buffets or as paper cones for decorating cakes. 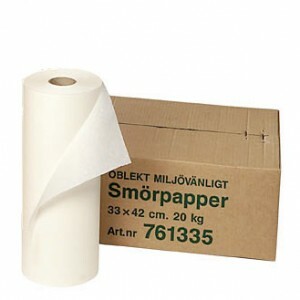 You can order our greaseproof paper both in rolls and sheets.